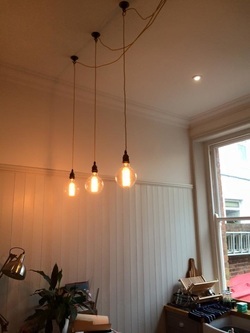 SRB Electrical has a wide experience in lighting design and lighting systems from Internal lighting and External lighting, SRB Electrical are trying to help customers go green by recommending good low energy lighting. 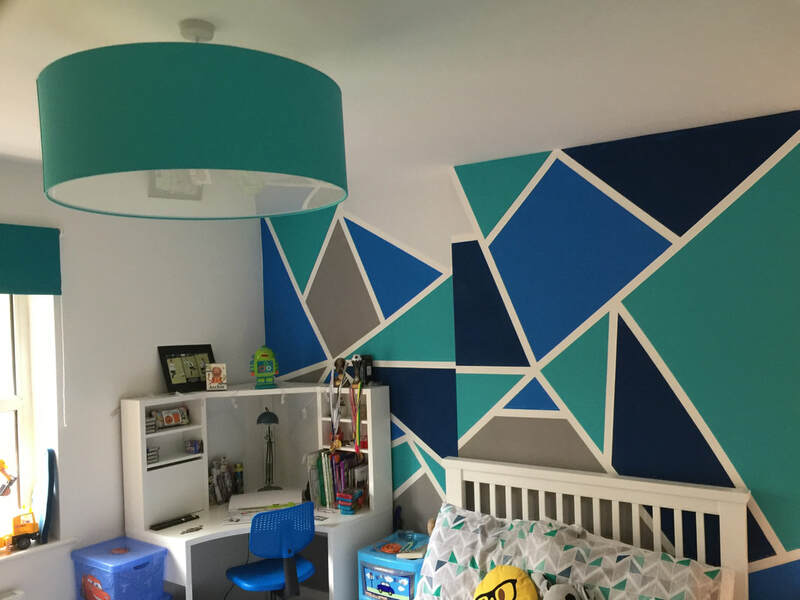 Don't worry if you are not keen on the idea of going green as there are still lots of the old style lighting systems out there that can be installed to your satisfaction . Historic Lamps are a beautiful lamps. 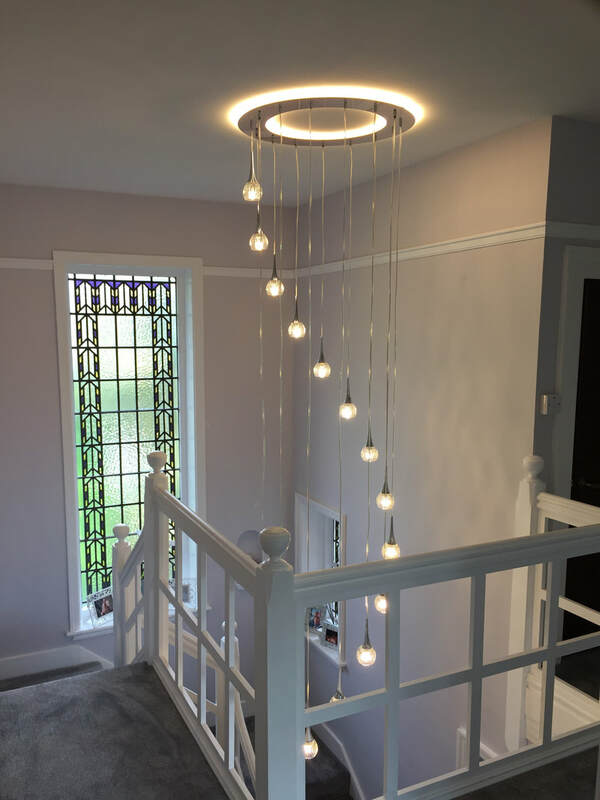 When our customers enquire about what will work best in there property, we try our best to advise and help to transform the overall look by using the correct style of light fittings or shade that will stand out without being to overpowering. 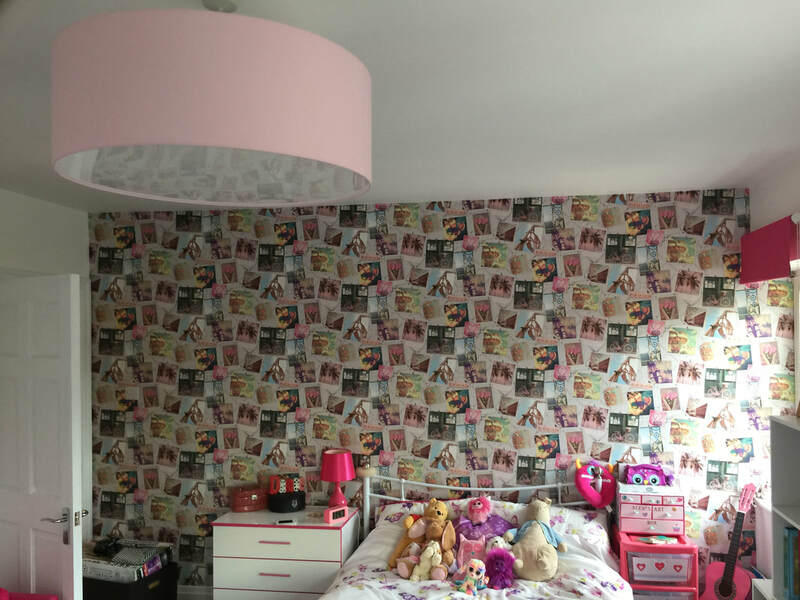 ​The photos below are two children's bedrooms with diffusers in to hide the lamps.